According to the National Highway Traffic Safety Administration (NHTSA), there are more than six million accidents every year. That’s an incredibly high number and it only gets worse once you learn that one-eighth of drivers don’t have insurance. In today’s world, insurance is a necessity, not a luxury. While you may think otherwise, here are three fantastic reasons you need car insurance from us here at James Ceranti Nissan. Out-of-Pocket Cost. 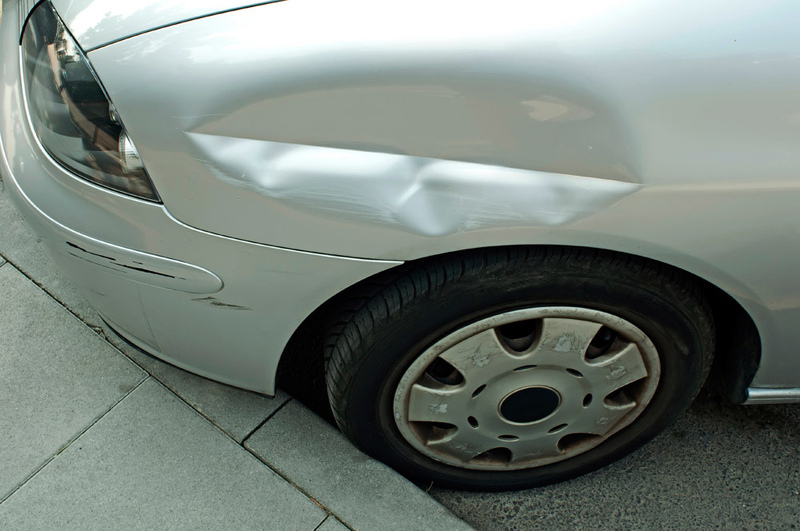 The average cost of an accident is over $9,000. That’s not counting any medical bills or disabling injuries. It only goes up from there. If you don’t have thousands of dollars available to fix your vehicle or pay medical bills, car insurance is an excellent way to take care of unforeseen expenses should you be in an accident. Confidence. Driving is all about confidence. Shaky drivers tend to panic and that can easily result in an accident. If you’re constantly scanning the road for potential threats, you aren’t really paying attention to what’s in front of your car. With insurance, you won’t need to worry about getting into an accident. While you should definitely try to avoid it, you’re covered should something happen. Consequences. When you drive without insurance, you run the risk of serious consequences if your state requires a minimum amount of coverage. Fines, vehicle impoundment, and license suspension are just a few potential consequences should you get caught without insurance. Can you think of any more benefits of having car insurance? Leave us a comment below and share your thoughts. The Nissan Maxima has always been an attractive looking vehicle and with its most recent redesign, it’s likely to maintain its image. To make the sedan stand out even more, Nissan is offering a new package. While the changes in the new Midnight Edition are cosmetic, it’s still a fantastic deal in terms of price. The Nissan Maxima Midnight Edition features blacked-out parts, most notably 19-inch aluminum-alloy wheels, a rear bumper diffuser, and a rear spoiler. Inside, the SR trim is relatively the same. Aluminum pedals, paddle shifters, climate-controlled front seats, and a sport-tuned suspension are some major components on the list of special features. Here’s the catch: the Midnight Edition is only available on the Maxima SR trim. The normal Maxima SR starts at $37,770. Once you add on the $1,195 for the special edition package, it runs close to $39,000. If you were to add all of the package’s included parts individually, you’d pay over $1,000 more. A deal in itself, several Maxima SR Midnight Edition models are already hitting dealerships across the United States. We here at James Ceranti Nissan are pumped to see more special edition packages on fantastic cars!